Delicious protein shake blends providing 20g vegan protein per shake. 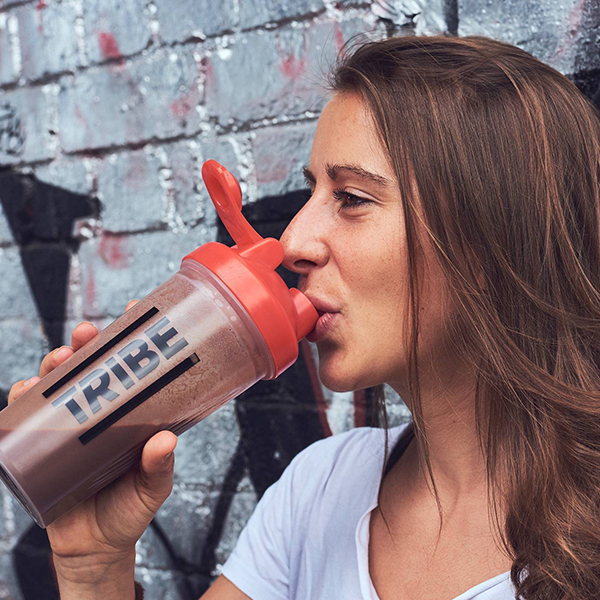 TRIBE Protein Shakes are made from the best quality pea and rice protein isolates, together with nutrient-rich natural ingredients such as goji berry powder. Each shake provides 20g vegan protein, is dairy and gluten free, and contains none of the artificial sweeteners, gums or fillers in most protein powders. 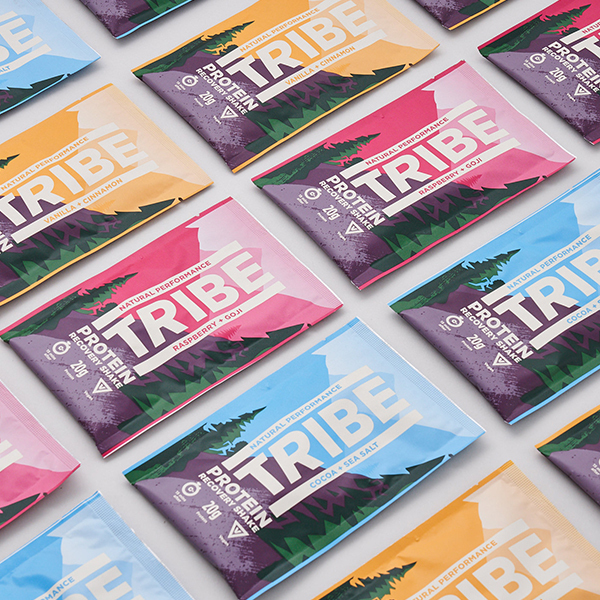 TRIBE Protein Shakes are made from the best quality pea and rice protein isolates, together with nutrient-rich natural ingredients such as real vanilla. Each shake provides 20g vegan protein, is dairy and gluten free, and contains none of the artificial sweeteners, gums or fillers in most protein powders.